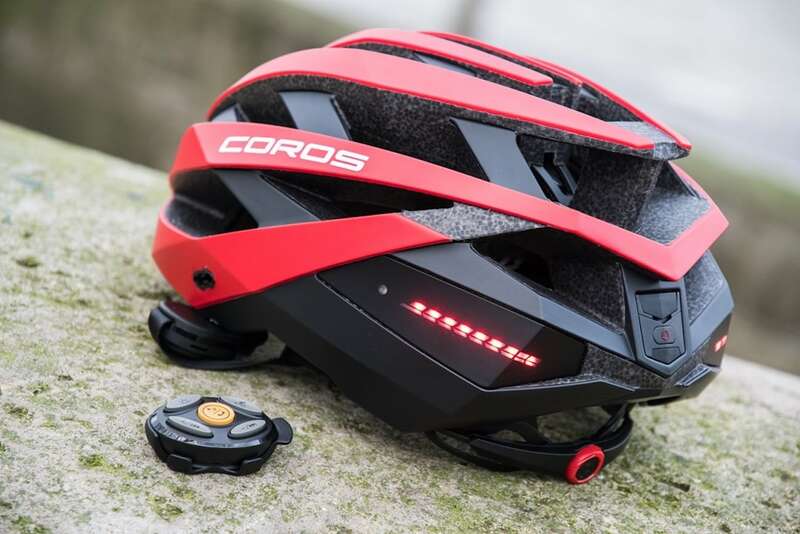 Stay safe and connected on your rides when you have the Coros Omni Smart Cycling Helmet. This state-of-the-art design has futuristic specs. 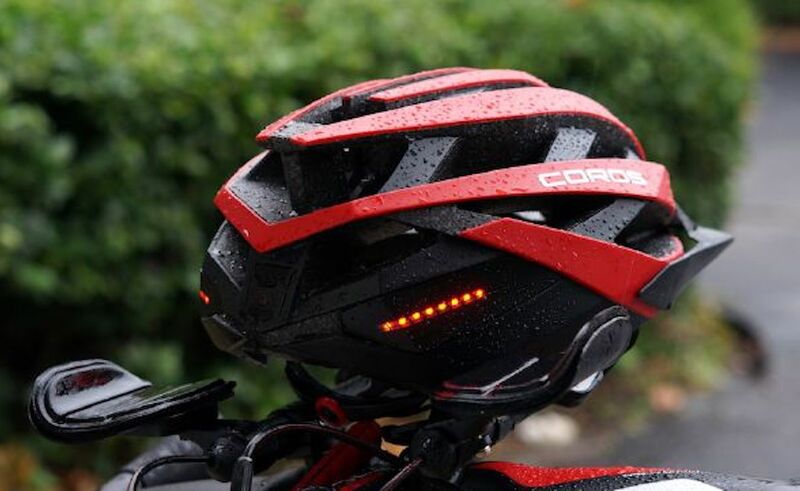 Stay safe and connected on your rides when you have the Coros Omni Smart Cycling Helmet. This state-of-the-art design has futuristic specs to keep you going. Of course, at its base, the Omni Helmet is designed to keep your noggin safe and sound. 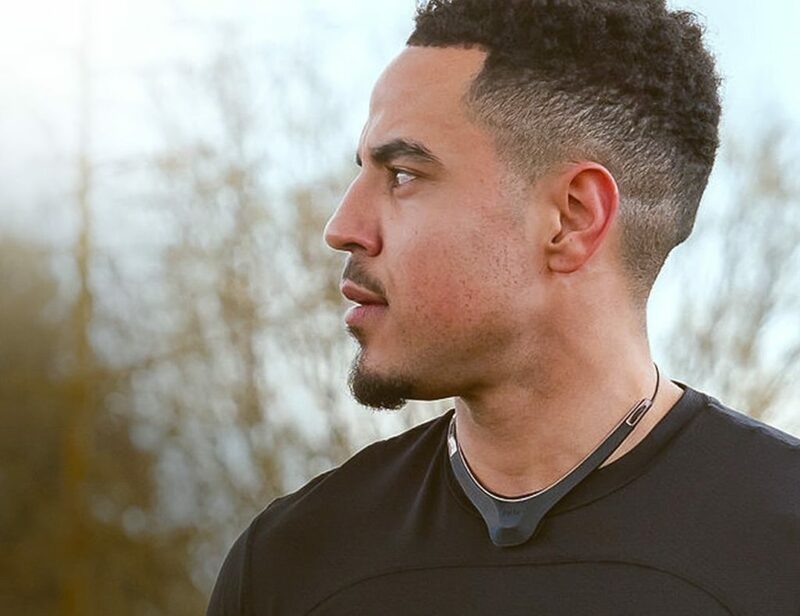 However, it also features bone conduction technology to deliver audio right to your ears. Plus, there’s a wind-resistant microphone attached to the front so you can even take calls without dismounting. 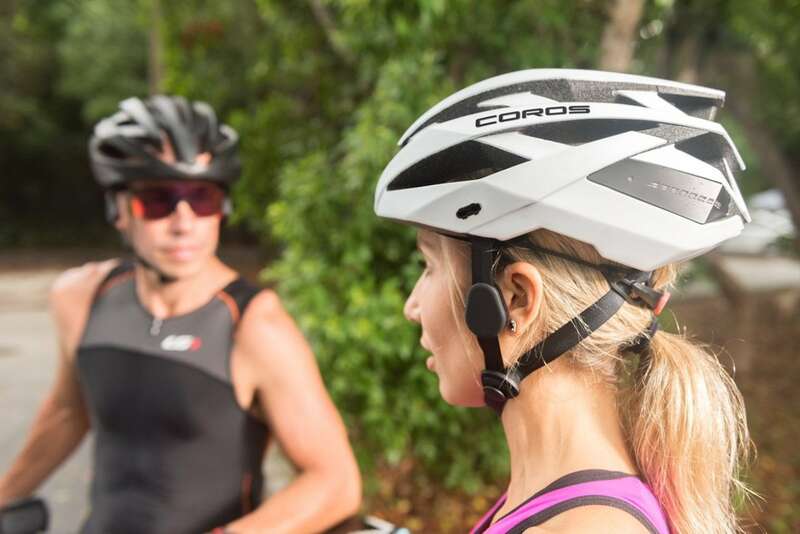 The Omni Helmet also features a smart remote that allows for hands-free control. Plus, the app syncs with STRAVA as well as MapMyRide so you can log in key metrics. When you brake, the LED lights will automatically illuminate to let others on the road know. While this keeps you safer, the Omni Helmet also detects impacts. 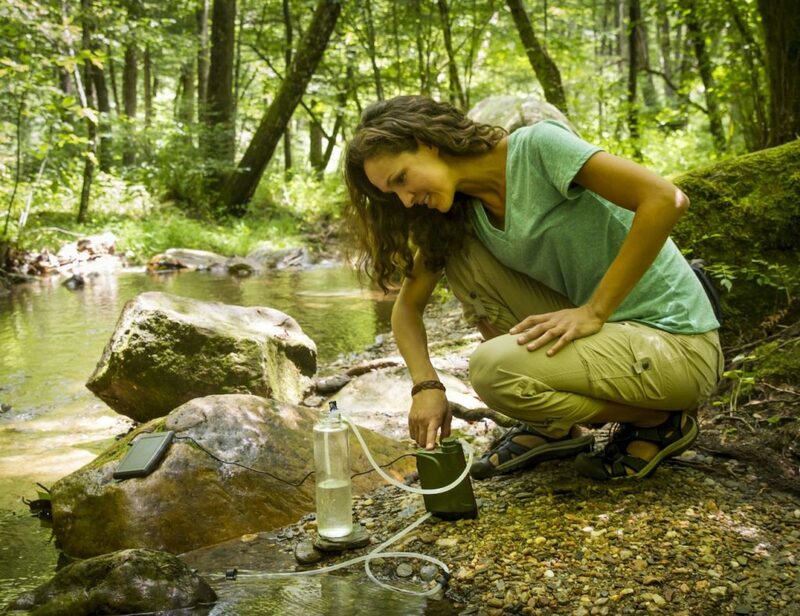 When it does, it shoots off a GPS location alert to your emergency contact.